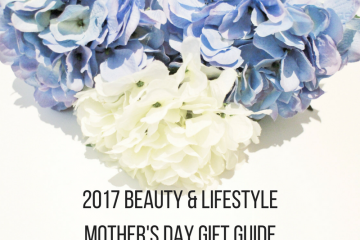 frank body has released a delicious duo of products that are great for your lips! A natural, caffeinated duo that gently buffs away dry skin and smoothes lips to reveal a soft, supple pout. Using frank body’s signature coffee base, both lip products have been formulated to nourish, hydrate and gently smooth lips with natural ingredients. 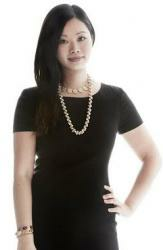 The lip scrub provides gentle exfoliation, tenderly buffing away dry, flakey, chapped skin to reveal soft, smooth lips. Ground Robusta coffee and coffee seed oil stimulate the production of collagen and leave skin ready to absorb the hydrating lip balm. Raw sugar works to sweeten the process while providing a gentle and even exfoliation. Macadamia oil is gently absorbed by the skin and will provide a long-lasting silky feel, while natural beeswax will seal the deal with a protective coat, shielding your lips from everything but kisses. The lip balm is the perfect sidekick – because we all know our lip balm goes wherever we do. The soft and nourishing balm will smooth over your pout to protect and relieve dry, peeling or cracked lips. Lanolin acts as a natural moisturiser and provides the ultimate hydration, without leaving any nasties on your lips like other petroleum-based balms. Vitamin E cools and soothes irritations, such as dry or chapped skin while a blend of lightweight coconut and grape seed oil leaves a satin-like finish, that’s light enough to act as a base for lipstick and glossy enough to stand-alone. 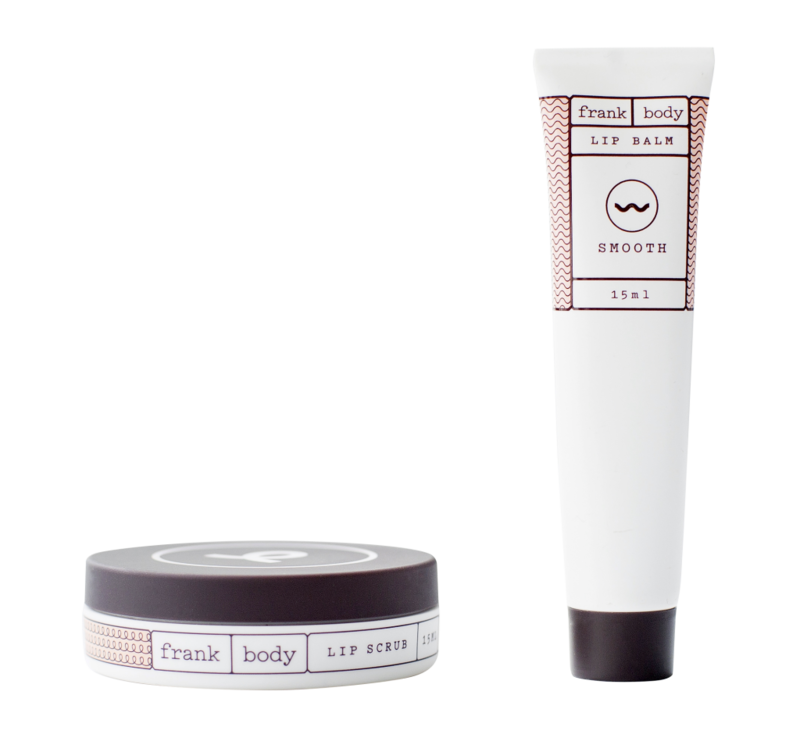 frank body lip scrub and lip balm duo, $14.95 available from Monday, November 23, 2015 at www.frankbody.com, the lip scrub and balm will leave babes everywhere with pash-worthy pouts.